Low maintenance polyurethane (PUR) reinforced to aid maintenance. Traditional ‘glue down’ installation for improved durability. 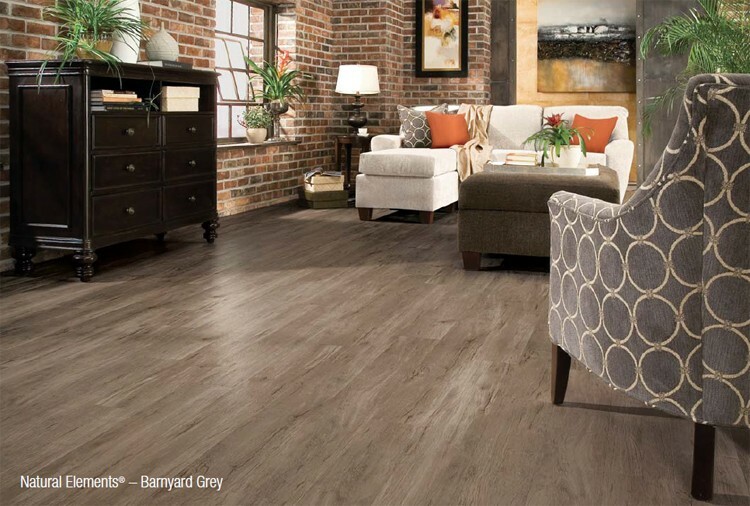 Contemporary wood patterns styled to express the ultimate fashion statement. Heavy Residential rating and wear layer for durability in high use areas. Please call us for any further technical details.